How do I know which size cushion will best fit in my sofa? Home / Scatter cushions / Cushions Buying Guide / How do I know which size cushion will best fit in my sofa? To know which sized cushions will best fit your sofa depends on a lot of things. Factors like the size of your sofa, the shape of your sofa, the positioning of your sofa and what you will use your sofa for should be considered. Cushions come in many sizes and shapes from the standard square to oblongs, circular and bolster, which is usually tube shaped. All these shapes and sizes can be combined to create a look that is on-trend and totally unique to you. Firstly let’s look at the size of you sofa. Sofas can come in a huge variety of sizes to fit almost any room or space that you can imagine. Obviously there would be no point in buying enormous cushions if your sofa is quite small and compact. Vice versa very small cushions can become lost if they are placed on a sofa that is huge unless they are as part of a selection of different sized cushions arranged to give a look of luxury and elegance. The shape of your chosen sofa can influence the sort of cushions you might choose also. If you have a rounded or contoured shape to your seating then perhaps some softer shaped cushions would enhance the look you are trying to achieve. 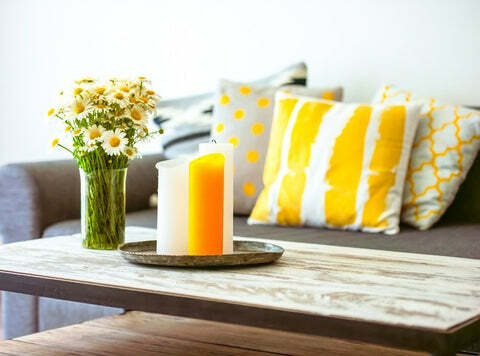 If, on the other hand your sofa is more upright and square then rounded cushions could soften the look or large square cushions can enhance it if this is what you wish to achieve. The position of your sofa can dictate the cushions you might choose also, a corner sofa may need several large cushions to help to make it look and feel more comfortable and a sofa that is in a bedroom or hallway may look better with a selection of cushions in various sizes and colours. If your sofa is going to be used mainly for sitting upright and perhaps quite still then this will mean a selection of cushions in various sizes that can give your back support. If on the other hand you prefer to lounge causally then the cushions you choose will need to be softer and perhaps of various sizes so that they support you and still provide a feeling of comfort. 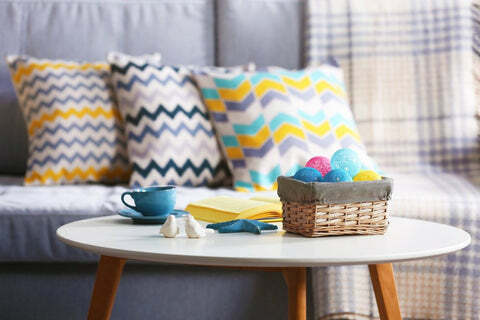 Remember when you choose your cushions that there is nothing worse than having to sort through a great pile of cushions and select the ones you want before you can sit down on your sofa comfortably. In other words take time when choosing your cushions, don’t rush and buy just anything, browse our selections until you find the right sized and shaped cushions for the look you are trying to achieve. 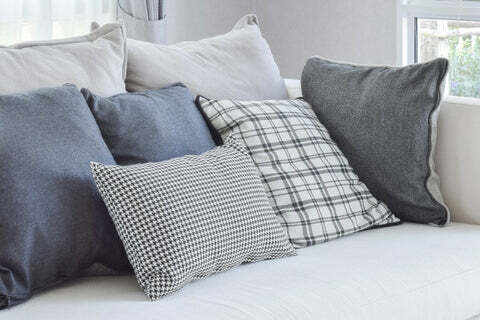 Depending on factors like your family and pets your sofa can last many years longer than your cushions, so bear in mind that your whole décor can be changed dramatically with the addition of a few well chosen cushions in gorgeous colours, styles and designs that suit the style of your home and décor.